The modern enterprise gathers data from more sources than ever before, with many of them in the cloud. Game-changing solutions like Salesforce and Marketo have created new centers of gravity, alongside other interstellar forces like Amazon Web Services, Microsoft Azure, the Google Cloud Platform and others. 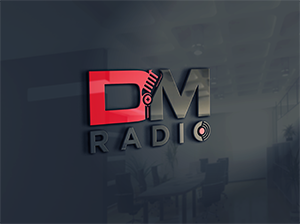 Multi-cloud is the new norm, and that’s posing some serious challenges for the entire data management team.Register for this DM Radio Deep Dive to hear Bloor Group CEO Eric Kavanagh explain why a new approach is required for organizations that want to leverage the growing array of cloud-based services. He’ll be joined by Craig Chaplin, Sr. Product Manager at Magnitude Software, who will explain why traditional solutions like data warehousing must be augmented to handle the characteristics (ie, fragmentation, complexity) and demands (ie, speed, efficiency) of modern data management. Craig leads the Connectivity product management team at Magnitude and is responsible for the strategy and direction of Magnitude’s Connectivity Solutions. 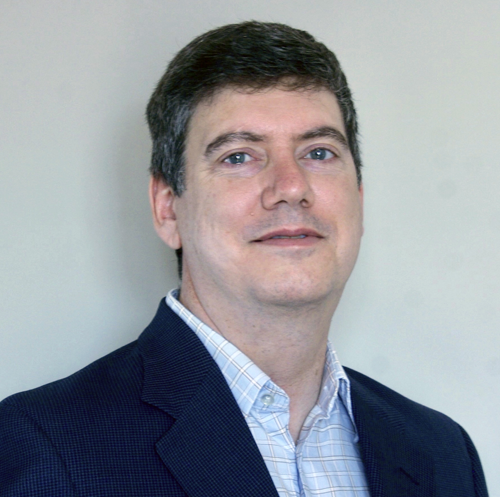 A veteran in the BI and Analytics space for over two decades, Craig has had previous roles in product management at SAP for its analytic products. Prior to SAP, Craig was group product manager at Business Objects for the market leading Business Objects Enterprise BI platform and a Technical Account Manager for the company’s most strategic partners. Craig earned his diploma from the British Columbia Institute of Technology and currently resides in the Vancouver B.C..